Pendrel Racing is a passion project for Keith and myself. Our goal with the team is to provide mentorship and quality equipment to promising developing athletes at the time in their career when that support can have the greatest impact. 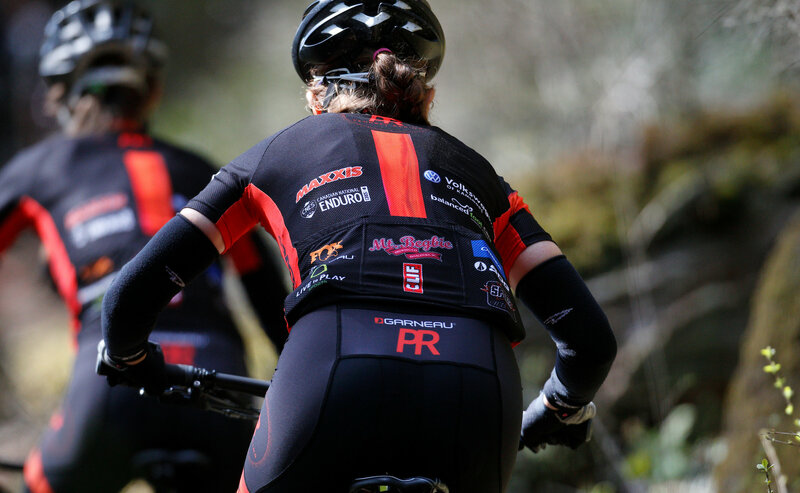 We're really excited about the athletes we have on the team and the mountain bike season ahead of us. Holden Jones (18), bronze medalist at the 2017 Jr World Championships. Currently 2nd ranked Junior in the world. Holden lives and trains in Squamish BC where he graduates from High school this June. Elyse Nieuwold (25) is the 2016 and 2017 Canadian Marathon XC Champion and has turned her attention to the shorter (90 minute) cross-country racing format, but still plans to defend her marathon title. 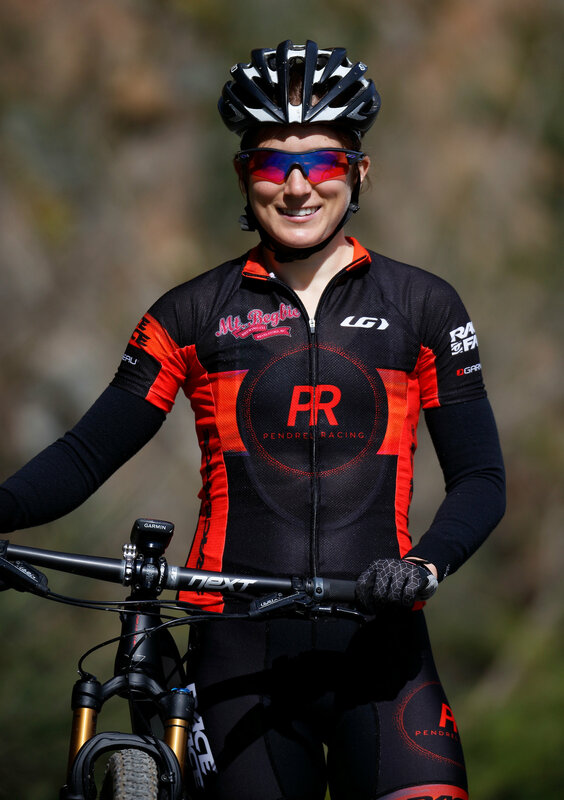 Elyse recently moved to Kamloops after completing her Masters in Physiotherapy and works as a Physio at Lifemark when not racing and training! 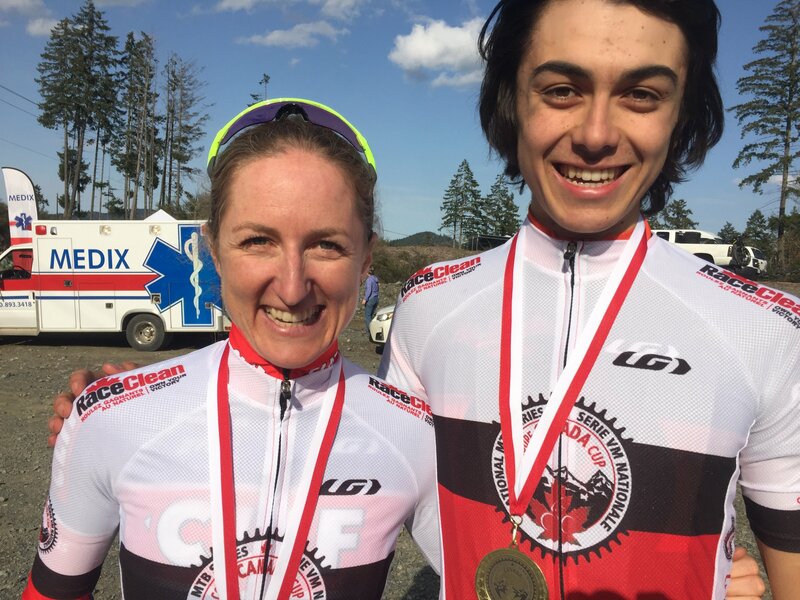 The Team started their Season at the Bear Mountain Canada Cup in Victoria, BC with Holden taking the win. 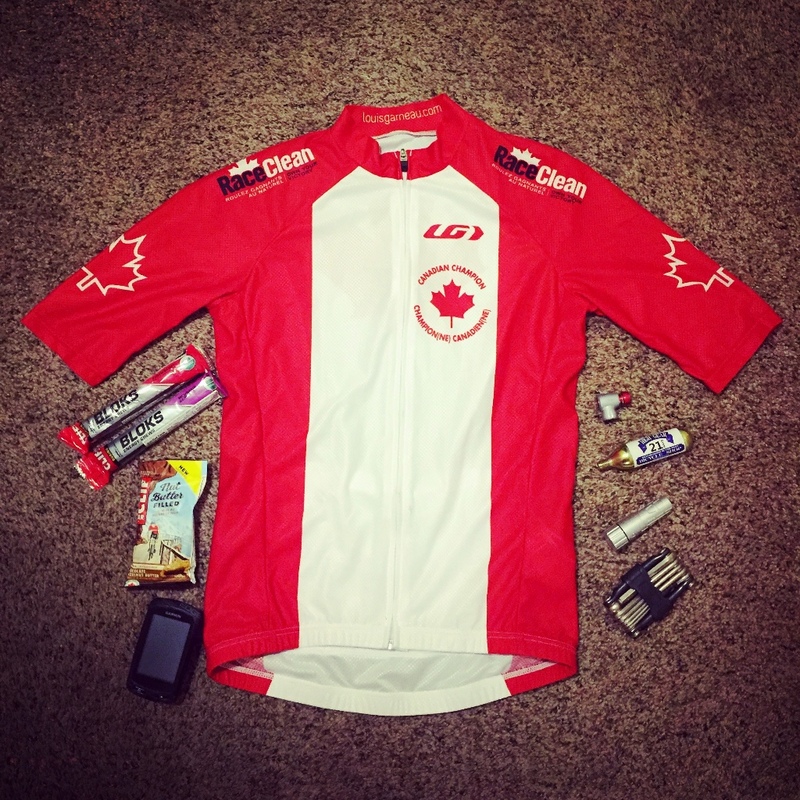 This put him in the lead of not only the Canada Cup Series, but the UCI (union cycliste internationale) Junior race series. 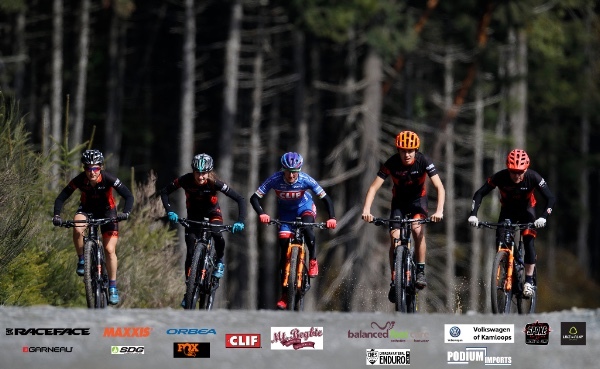 In a very competitive Elite women's field, Elyse road to a strong 11th despite a cold while Emily, still a under 23 athlete, finished 13th in the same category. Holden, Emily and Elyse then all travelled down to Southern California for the back to back US Cup openers in Fontana and Bonelli, Ca. 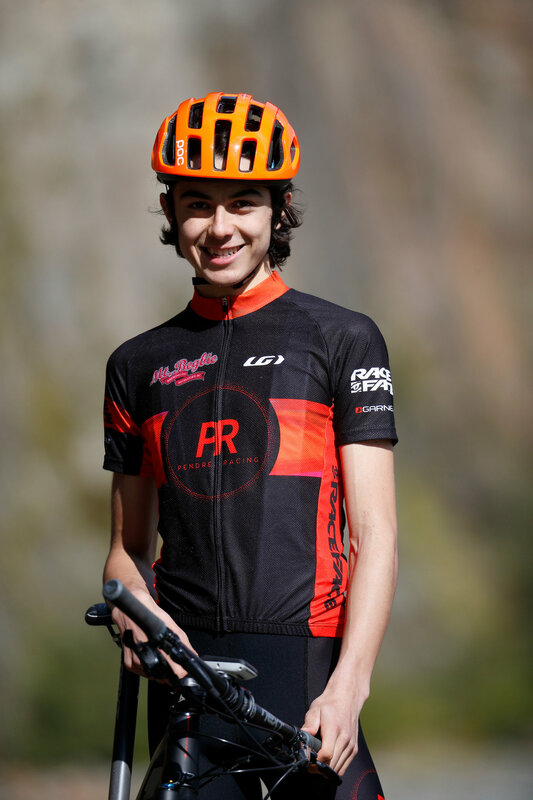 At the first race in Fontana, Holden rode off the front of the Junior mens race in a small group and managed to "hold ‘em” off for the win going 2 for 2 wins in the UCI Jr series. 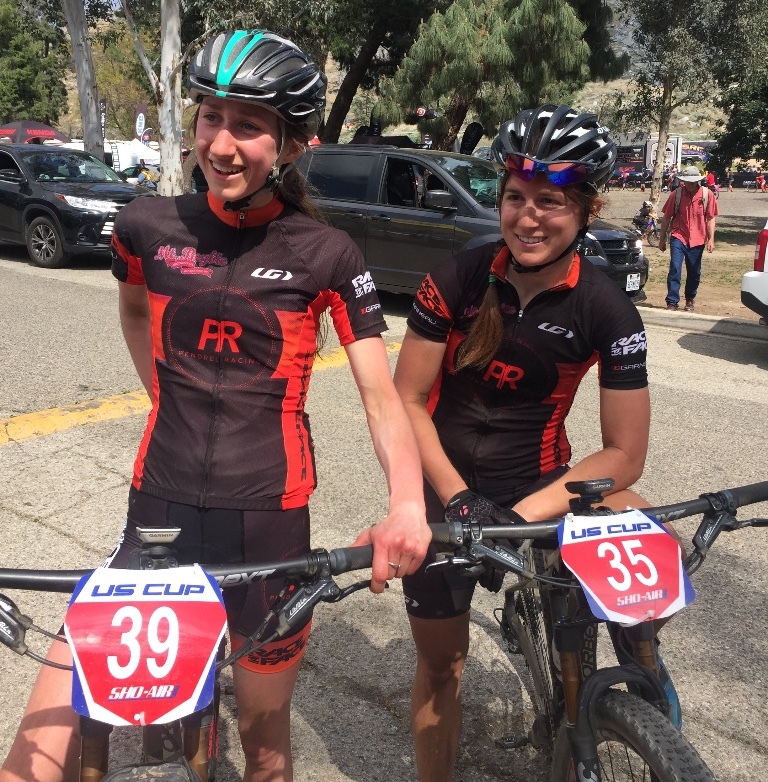 Coming from cooler temperatures, Emily and Elyse, racing at noon, battled the heat as much as their competition finishing 22nd and 24th in fields 50+ riders deep. “I loved the Fontana course and the back and forth battle with some of the other riders. Unfortunately, I lost a couple spots in the final stretch of the race but was overall satisfied with the race." 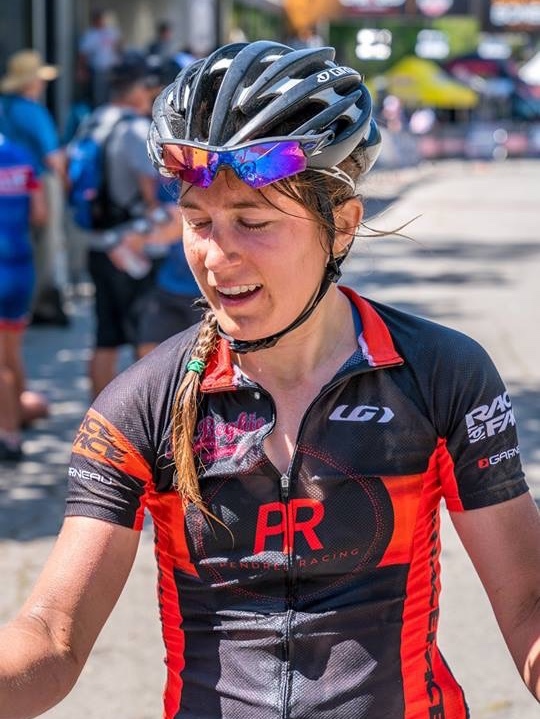 Getting over the cold that had held her back the last two weekends, Elyse had a great race at Bonelli, charging towards a 12th place finish in a World Class field. 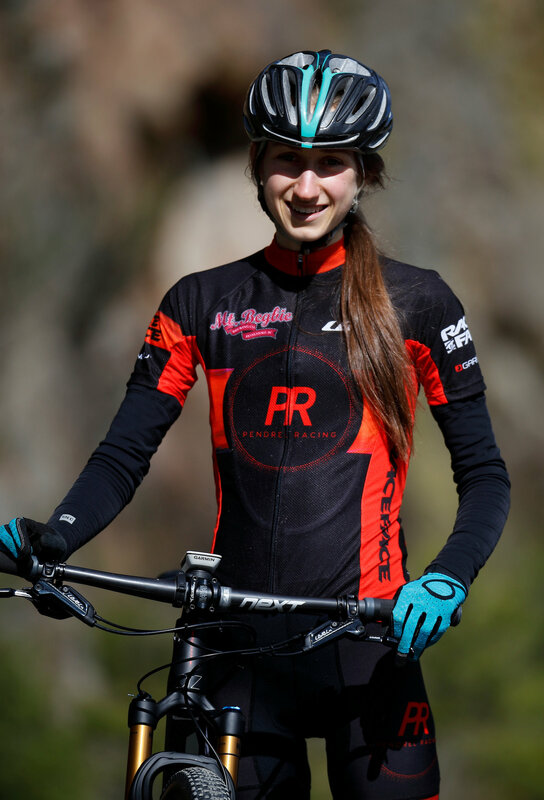 “One of my favourite moments from the race was close to the start when I passed two people on the rock garden descent. My other favourite moment was winning the sprint for 12th.” It was a hot and dusty day which made for challenging race conditions. Emily also had a strong outing and placed 28th. 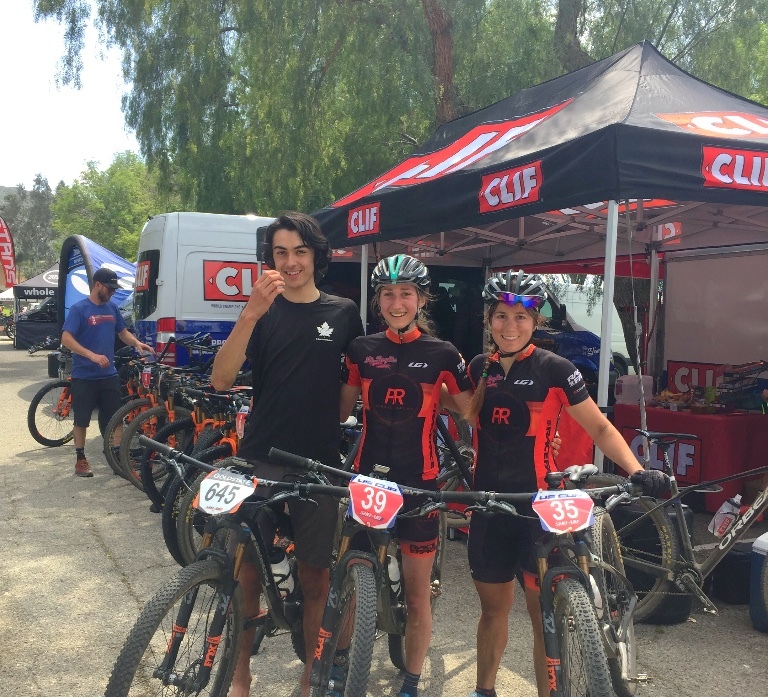 “I had a tough time dealing with the heat in Bonelli but was able to turn it in to a great learning experience for how to prepare for future races under the sun.” Temperatures hit over 30 degrees, quite a change from BC in April! Holden had a tough race, where he broke his chain just after the tech zone. Despite a DNF for that race, he is still ranked 2nd in the world after the first 3 rounds of the UCI Junior Series! Go Holden! Elyse jumped at the opportunity to race in the national champions jersey at the Whiskey 50 marathon race in Prescott, AZ. Fifty miles made for a big day in the saddle, but it was tight racing til the very end. Elyse came 7th in a sprint for the line!